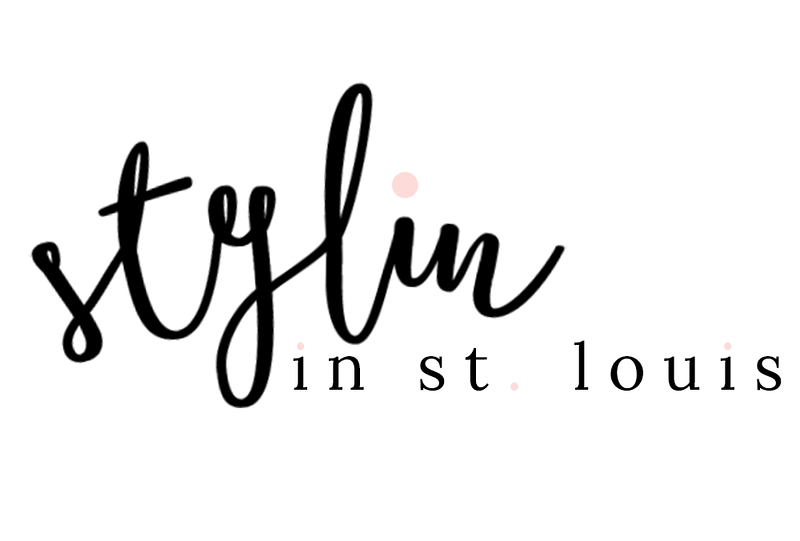 Stylin in St. Louis: Mr. & Mrs. So I guess I have been a little obsessed with moss lately. 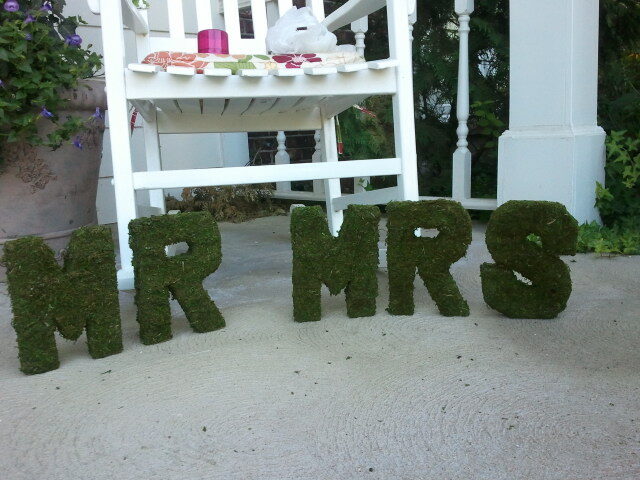 I have decided to take things further and use moss to create a Mr. and Mrs. sign for the head table at the wedding. I bought these letters from Jo-Ann fabrics along with the moss(on sale!) and hot glued the moss to the letters. So easy, but it does take time. Moss sheds everywhere if you did not already know, so in order to help stop the shedding I sprayed each of the letters with hairspray to help keep the moss attached to the letters. Today marks the 8 month mark before our wedding! Getting Closer. 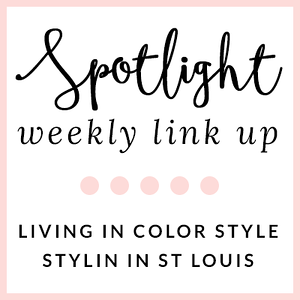 So much to do still! The key to get them to stand up it to not put moss on the bottom on the letters. The "S" was the most difficult.